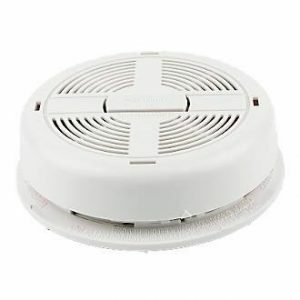 Did you know that 65% of home fire deaths result from fires in home with no working smoke alarm! 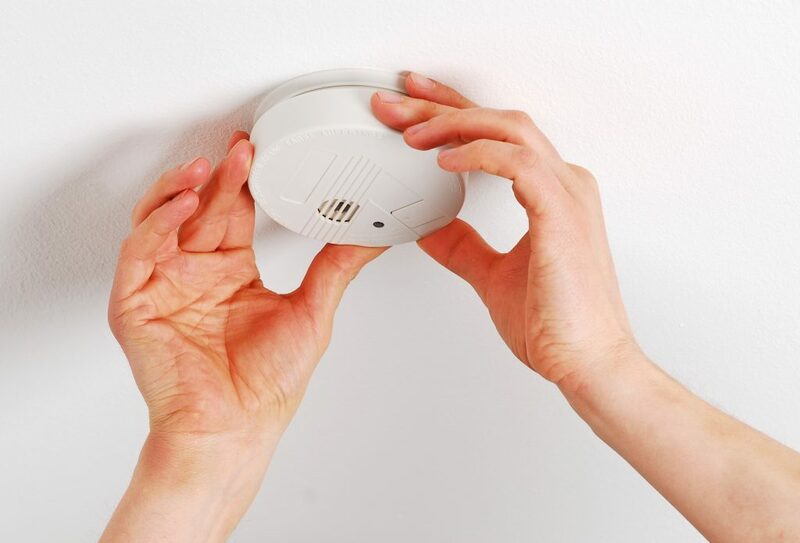 We install reliable Smoke Alarms to give you better piece of mind to protect your family and your home. 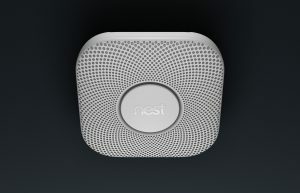 Smart smoke and carbon monoxide alarm. Industrial-grade, split-spectrum sensor detects fast and slow-burning fires. Can be controlled from, and will send alerts to, a smart phone. Sensor lasts up to 10 years.